What’s it going to be? A horse, ornate coach or a pig ? 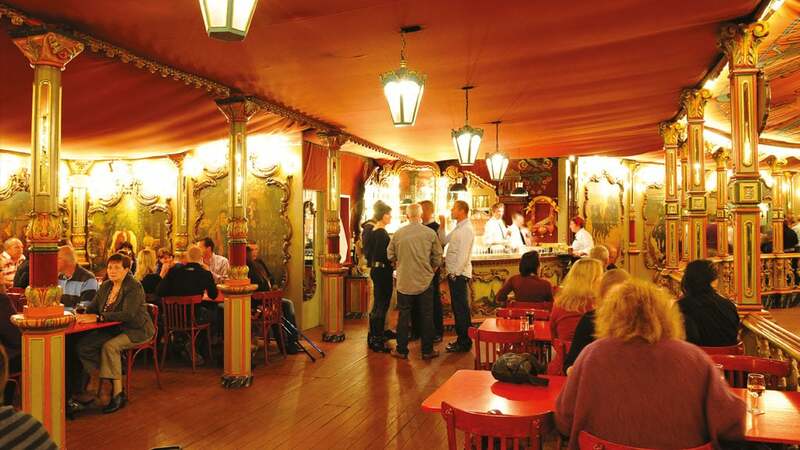 Take a seat in this 100 year old steam carousel that turns to the traditional tunes from one of the worlds five remaining organs built by Gavioli. 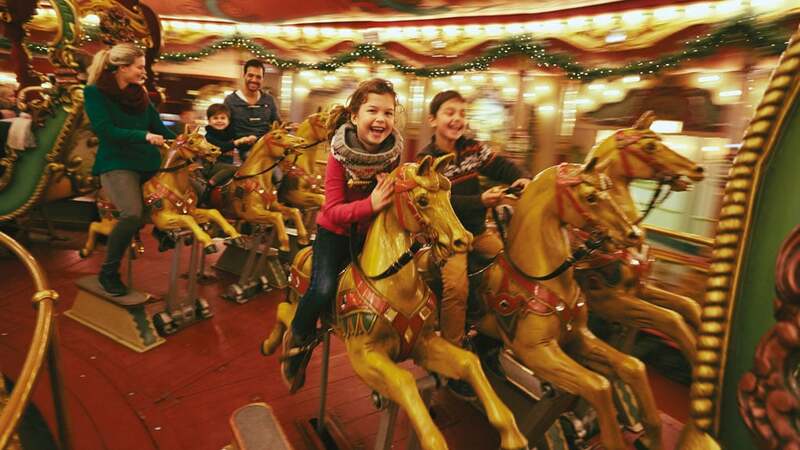 You’ll find the Carrousel Palace here. 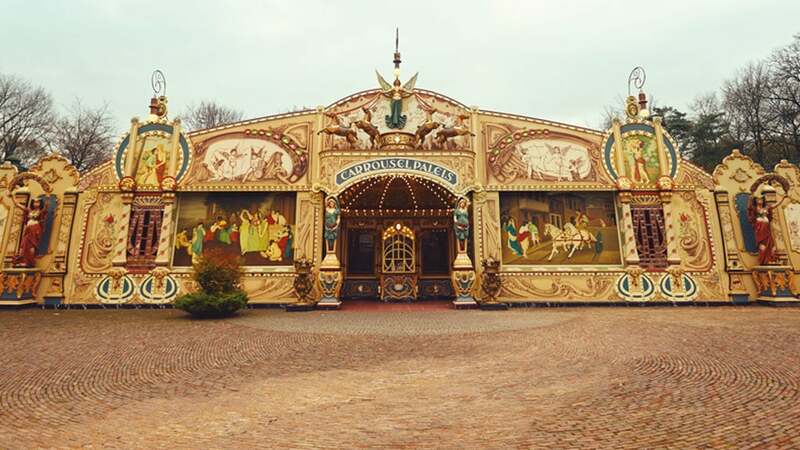 Paper maps are available at the entrance of the Efteling. From there it’s a 5-10 minute walk. 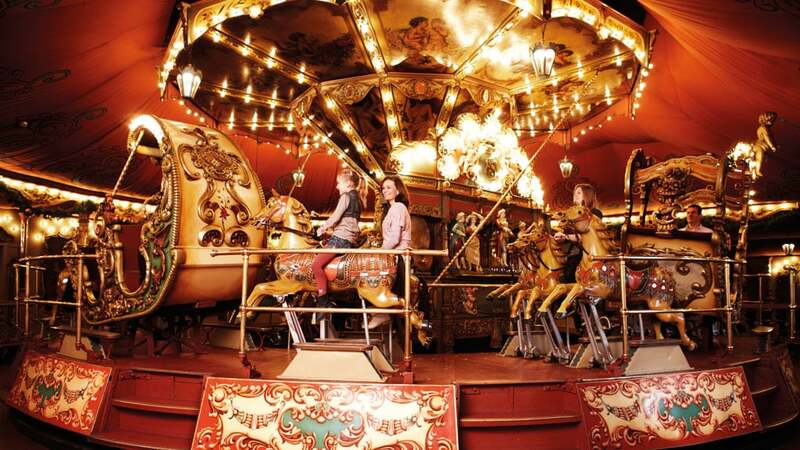 or book another overnight stay in the Efteling Hotel or Efteling Village Bosrijk, and enjoy another day in the park.